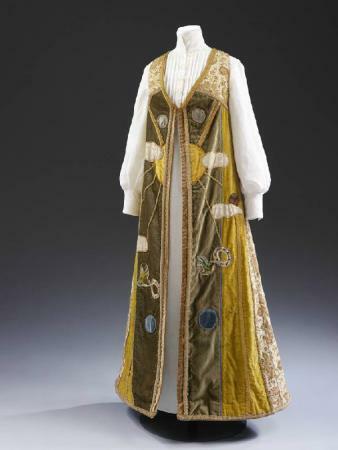 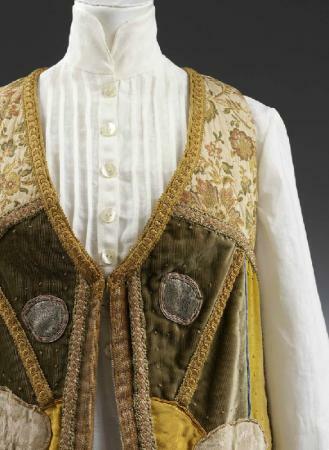 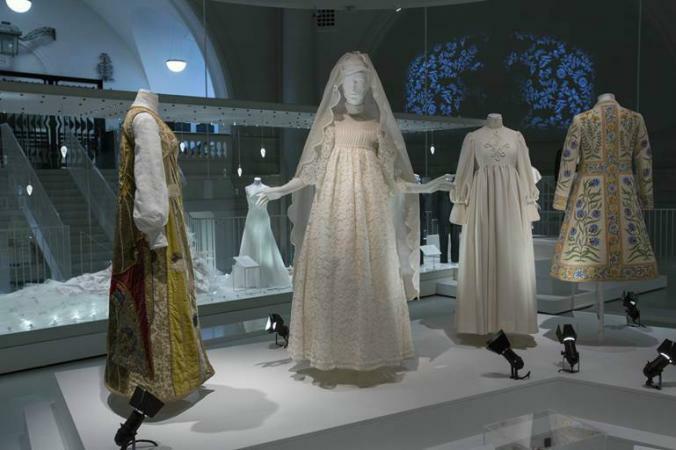 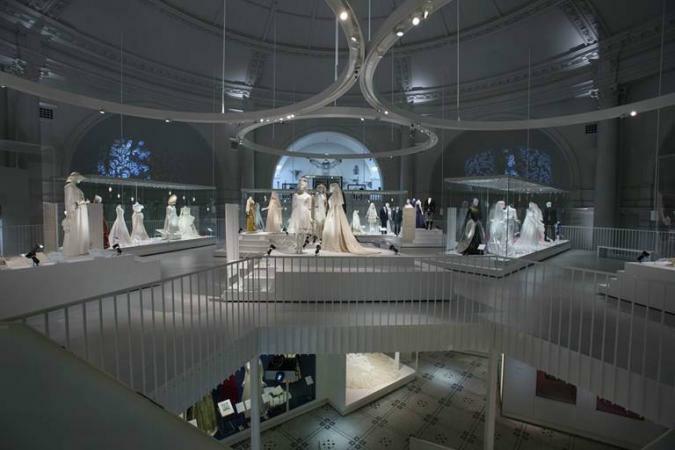 Lillian Delevoryas's wedding garment, created in 1972 for her marriage to Robin Amis, is included in a spectacular exhibition 'Here Come the Brides', currently on in London, at the Victoria and Albert Museum, which features wedding dresses from 1775 to 2014. 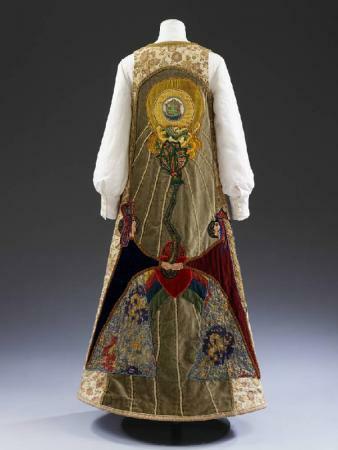 The exhibition runs from 3 May 2014 to 15 March 2015. 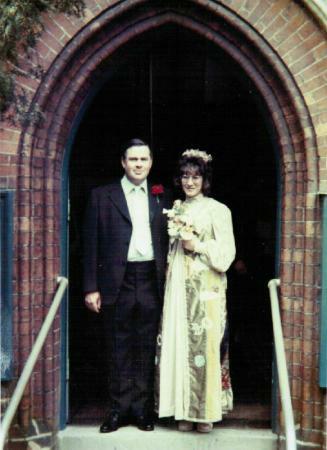 The following photos show the garment in situ: The last photo is the dress being worn by Lillian at her wedding.